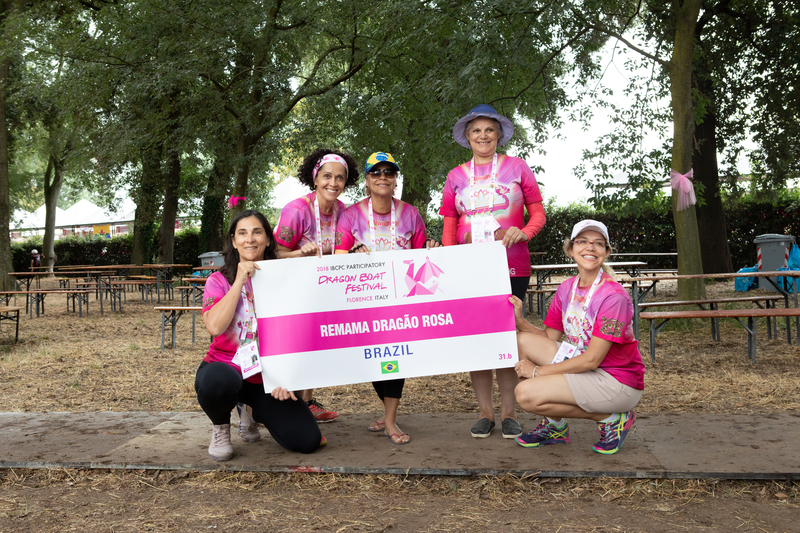 together with Prof. Linamara Battistella, Head of Physiatry, and Prof.
DRAGÃO ROSA (REMAMA PINK DRAGON). beautiful and meaningful logo: photo. and researcher in the area, Patrícia Brum, also practices with the group.